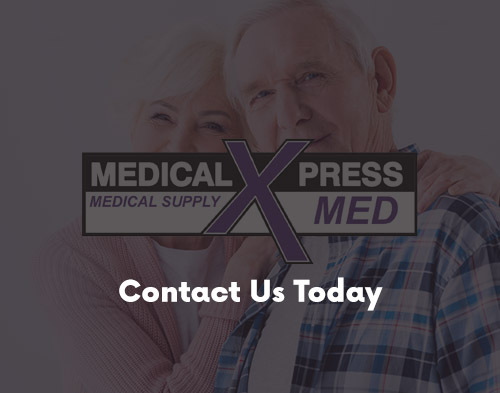 At Medical Xpress, we treat you and your family like our own because that's just what's right. 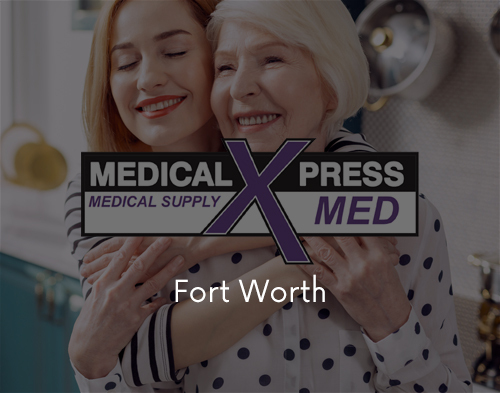 When you come into one of our stores, our associates will do their best to get to know and understand your specific needs and offer solutions tailored to exactly what you need. 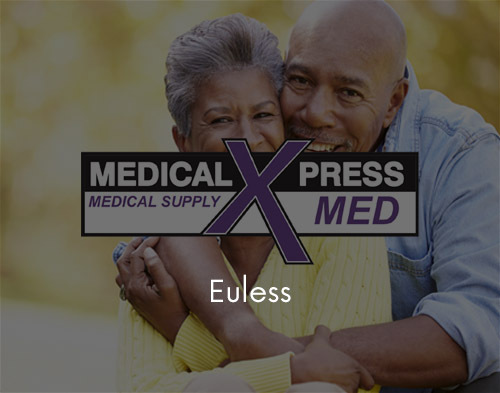 At Medical Xpress, we take your needs seriously. Exceeding the expectations of our clients is a hallmark of our operations. 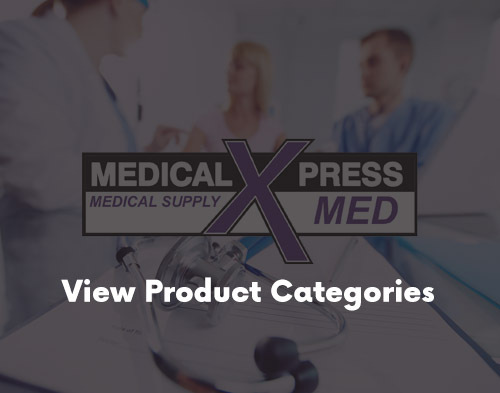 Medical Xpress is your one stop shop for your medical supply needs. 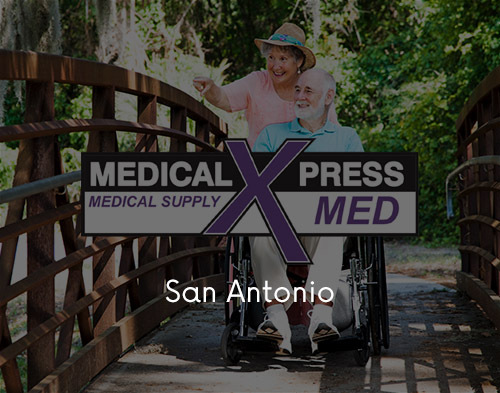 We have a complete line of bathroom safety products such as shower chairs, transfer benches, toilet seat risers and bedside commodes. 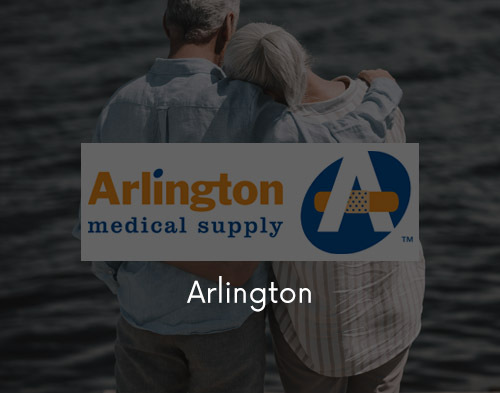 We also offer a wide array of everyday use medical items like incontinence, wound care, braces, cushions and bed or leg wedges. 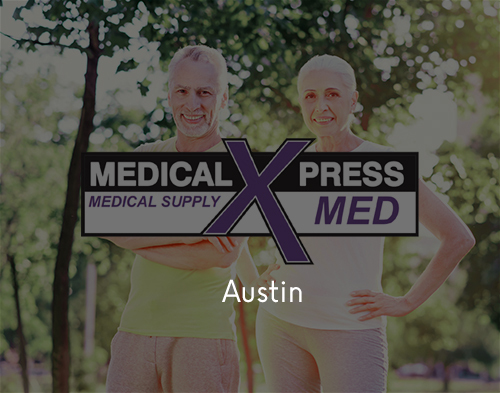 Medical Xpress has locations throughout Texas including Arlington, Austin, Denton, Euless, Fort Worth, Plano, San Antonio and Waco. Our associates will do their best to get to know & understand your specific needs. 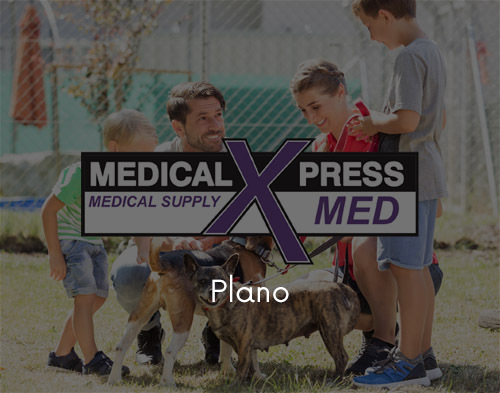 Visit one of our locations today! 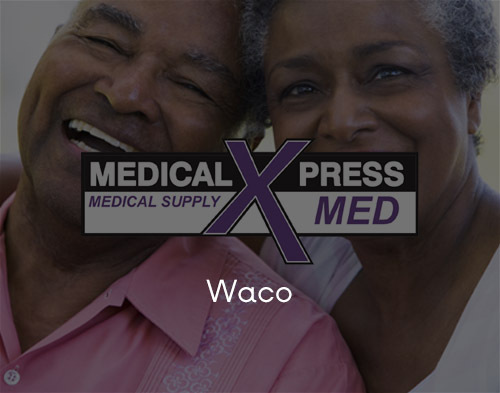 Established in 1987, we take pride in offering great customer service, products, and prices. 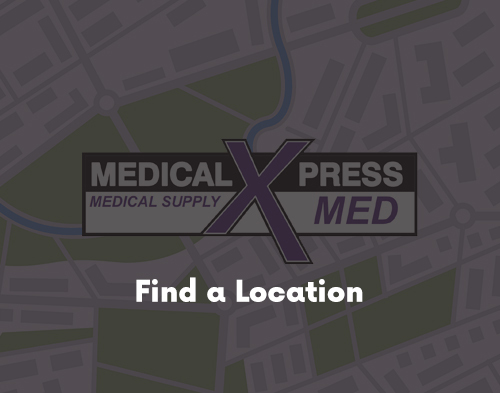 You can contact any of our locations using our online form, or just give us a call.